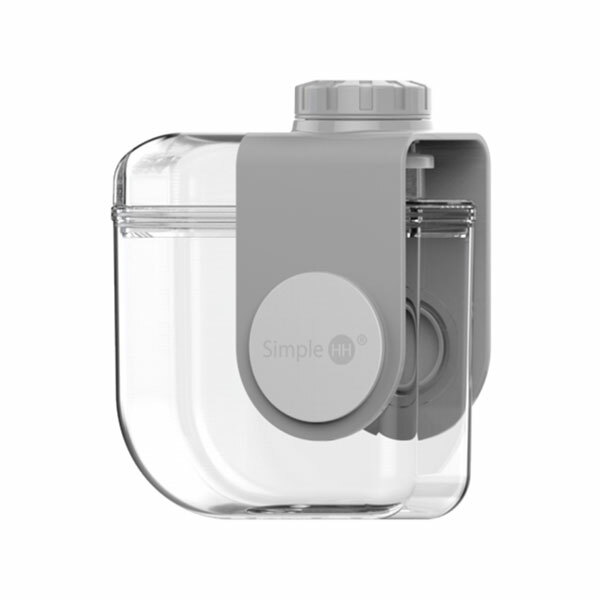 The Cube3 Modern Canteen is a fruit infuser bottle with a handy foldable carrying handle hiding in the cap. 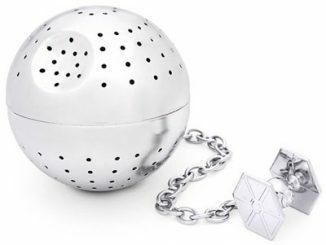 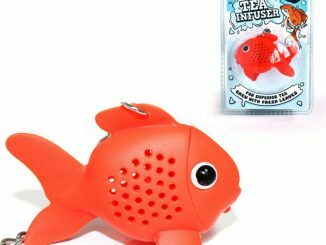 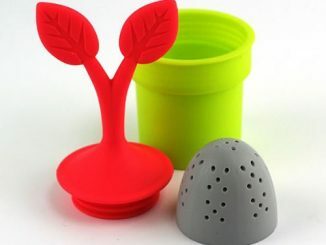 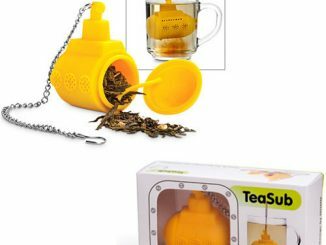 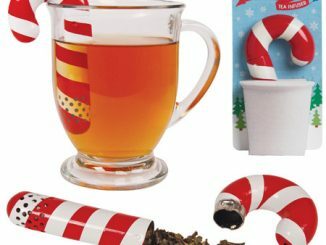 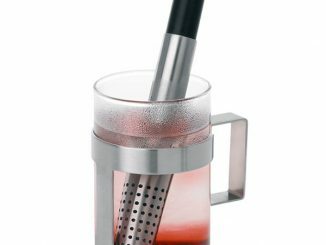 The rounded infuser holds fruit or tea. 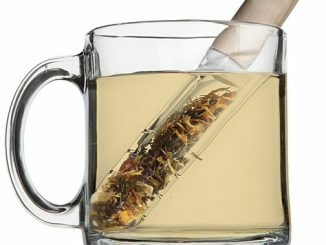 It holds 11 oz. 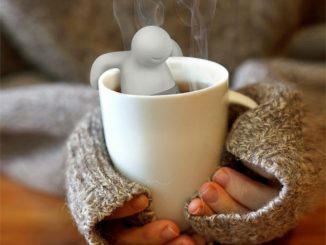 of liquid for when you need it. 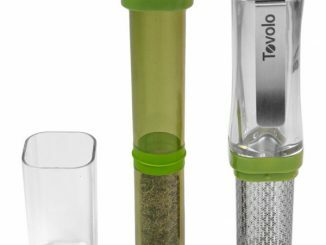 It is great for hiking, camping or just taking with you while on the go. 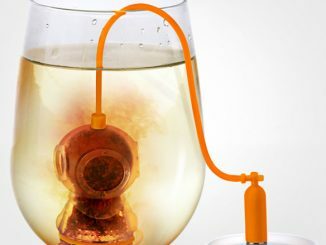 Quench your thirst with a modern canteen. 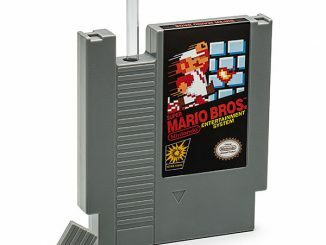 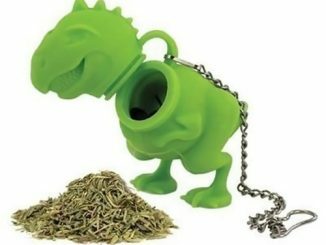 $9.99 from ThinkGeek.com and Rout.com.